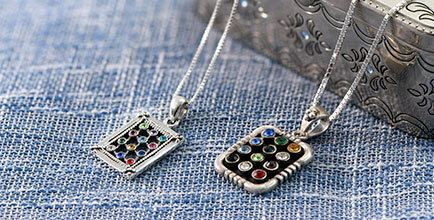 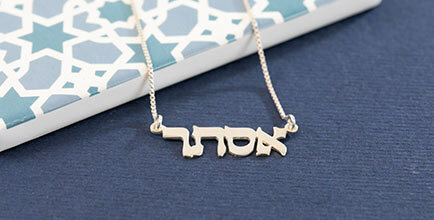 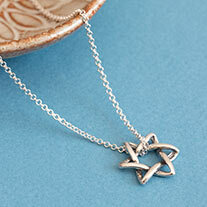 Celebrate your name with this charming 18k gold over Sterling silver (0.925) necklace. 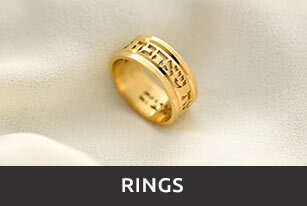 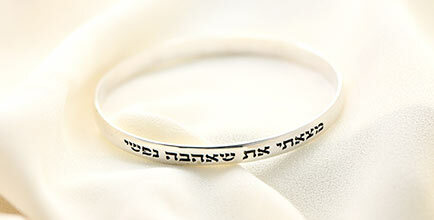 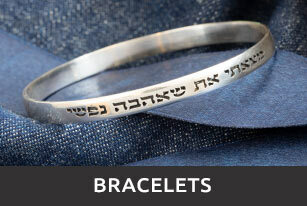 Your name will be carved in script font with a stylish underlining and decorated with a heart. 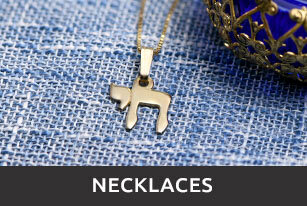 This necklace comes with aan 18k gold-plated silver Cable Chain.